Internet speed test. ELA SA will have to make its conditions more suitable for providers offering high-speed Internet in Estonia's more remote areas. The Estonian Competition Authority has issued a directive to the Estonian Broadband Development Foundation (ELA SA) to make its EstWin base network more available to companies so that people living in the countryside get better access to high-speed Internet. 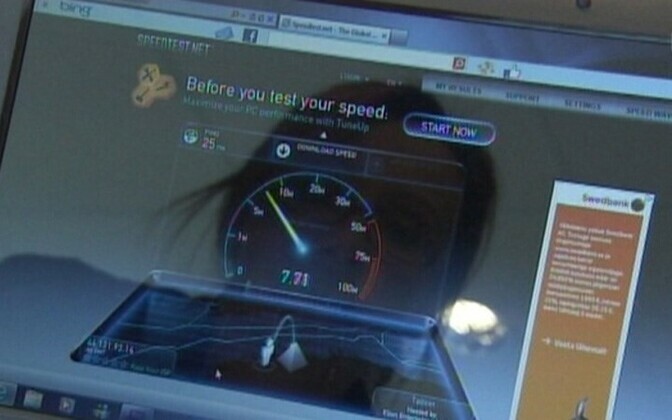 The conditions for companies to access ELA SA’s EstWin high-speed network are currently shaped in such a way to mainly cater to large mobile providers with a large number of end users, the Competition Authority’s press spokeswoman, Maarja Uulits, told ERR on Monday. 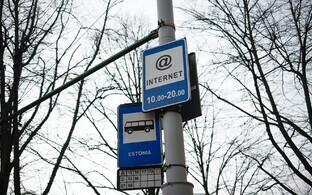 Companies providing Estonia’s more remote areas with an Internet connection, on the other hand, have few users, and the distances between them is much greater, which means that ELA SA’s current prices don’t work for them. Although there is a designated service for providers with smaller numbers of users, it is available on different terms and with substantial restrictions only. These include a limited number of consumers as well as the length of the fibre optics cable the provider has to rent from ELA SA. The Competition Authority’s directive is calling for a revision of these conditions, and for ELA to take these restrictions out of their agreements. ELA SA is a non-profit organization that was founded in 2009 to develop Estonia’s broadband network and builds and operates the EstWin high-speed base network. As of early 2017, it had invested €58 million in the construction and extension of the network, 86 percent of which was covered using money from public sources. The aim of the public funding of ELA SA is to provide high-speed Internet access also in those areas of the country where companies otherwise wouldn’t establish a presence.